We do our best to turn our World Cafe studio into bluesman R.L. Boyce's porch at his house in Como, Mississippi. That's where Boyce sits and plays many days in the farming community south of Memphis in the Mississippi Hill country. He is joined by Luther Dickinson, the guitarist from the North Misssissippi Allstars who also lives in the area and produced R.L. 's new album Rollin' and Tumblin', much of which was recorded in R.L. 's dusty front yard. R.L. 's music is part of the Hill country tradition of long, loping blues, often based on one or two chords. It's a tradition made popular by Junior Kimbrough and R.L. Burnside. It's mostly played on electric guitar and often with a slide, although Boyce uses his fingers. It has been said that Hill Country bluesmen are less concerned with getting it right than getting it goin'. Boyce learned by sneaking into all night parties and goat roasts in the areas to hear the masters like Burnside and Fred McDowell. 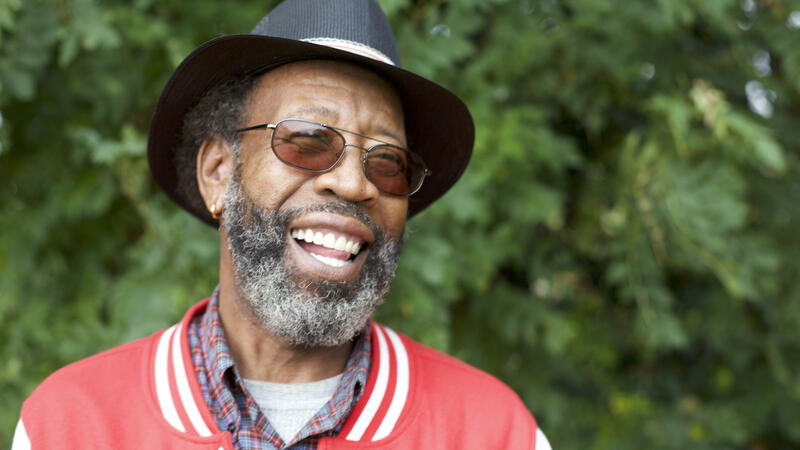 When he was 15, Boyce started as a musician playing drums with Otha Turner and the Rising Sun Fife and Drum Band, the most traditional and African style of the Hill country repertoire. It was while playing outside of Como with Otha and observing other blues players like B.B. King that R.L. decided he wanted to be a guitar player and lead the band. He has been playing all over the globe since and back home in Como, too. If you can't make the trip down, our session is pretty much what it sounds like: relaxed and spontaneous. Luther Dickinson and R.L. Boyce perform live in our studio starting with "Po Black Mattie." Hear it all in the player above.